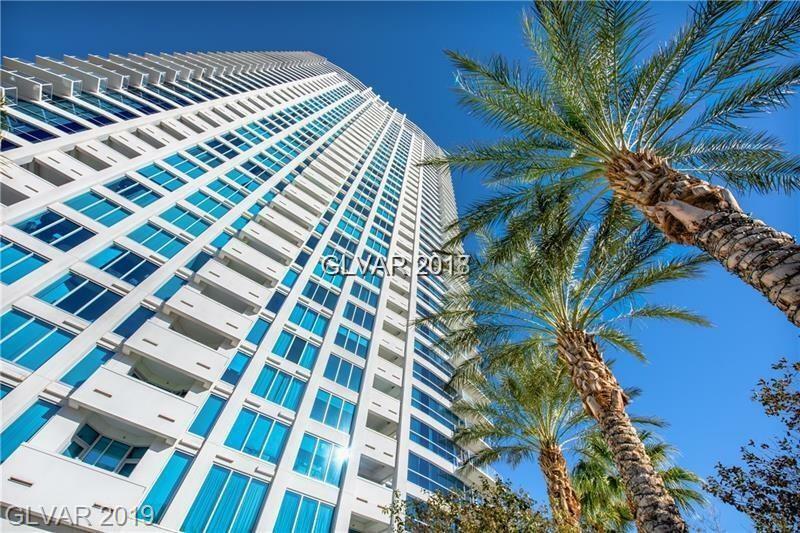 Condos in Sky Las Vegas feature a 45 story extraordinary guard gated high-rise building. 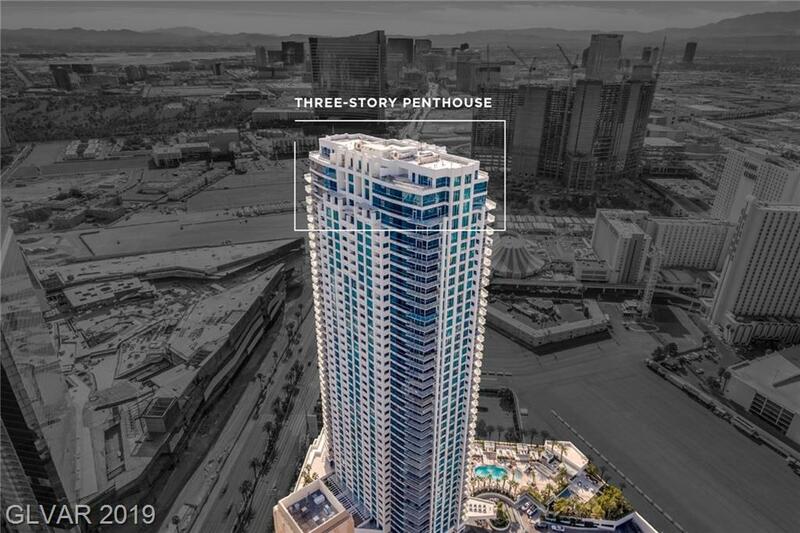 Condos in the Sky Las Vegas Building come is many sizes ranging from 800 square feet for entry level, all the way to ultra posh top floor penthouses The private penthouses come with their own private elevator and "SkyGarden". The SkyGarden is a one of a kind rooftop patio embellished with a relaxing garden, firepits, cabanas, putting green, and spa right in the heart of the Vegas Strip. Take your guests inside to enjoy the luxury of the Las Vegas Strip from a private billiard room and social room overlooking the city. Get your fitness on in the private fitness center with indoor racquetball court. 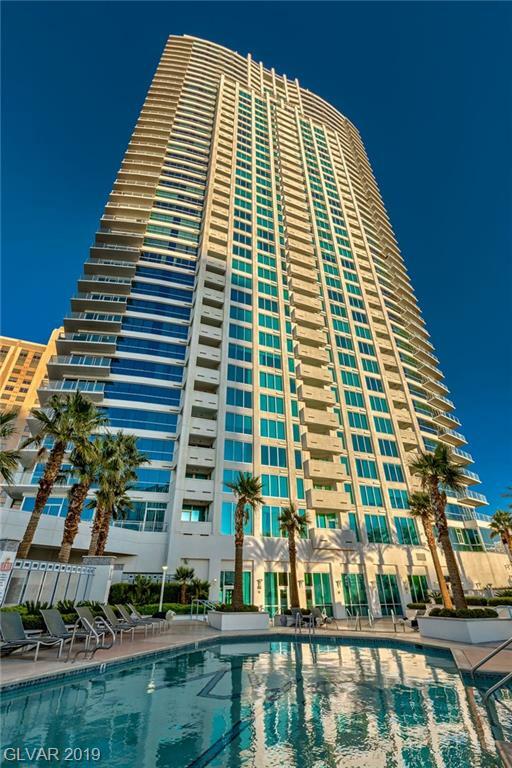 The Sky Las Vegas Condos are not like any other high-rise in Las Vegas. 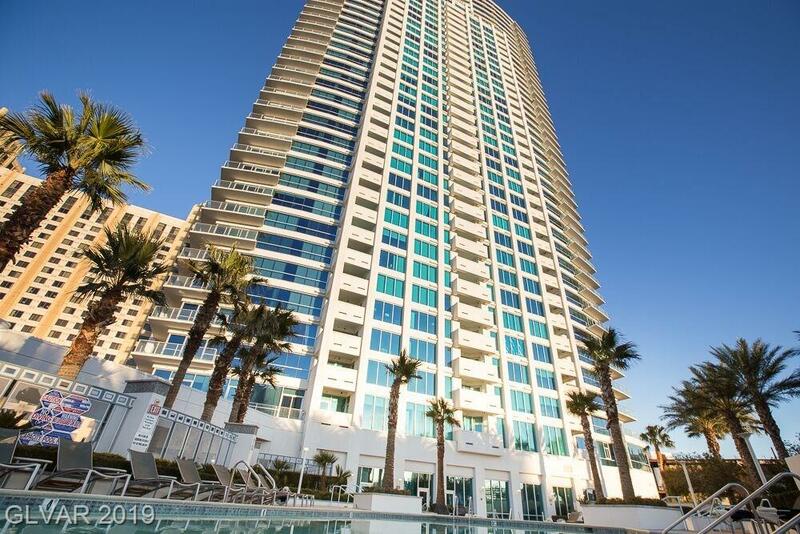 Enjoy the daily luxuries of valet parking, private dry cleaning and laundering, concierge, and upscale guard gated entrance. 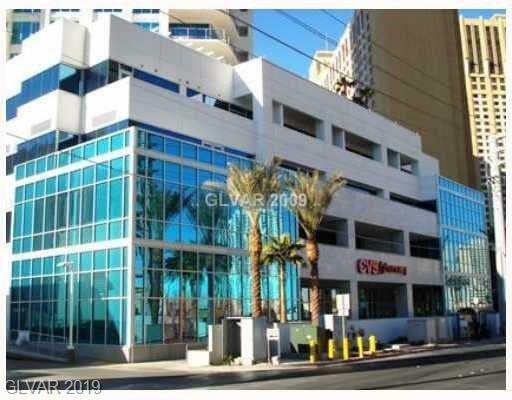 Sky Las Vegas Condos in Las Vegas are located on the iconic Las Vegas Boulevard. 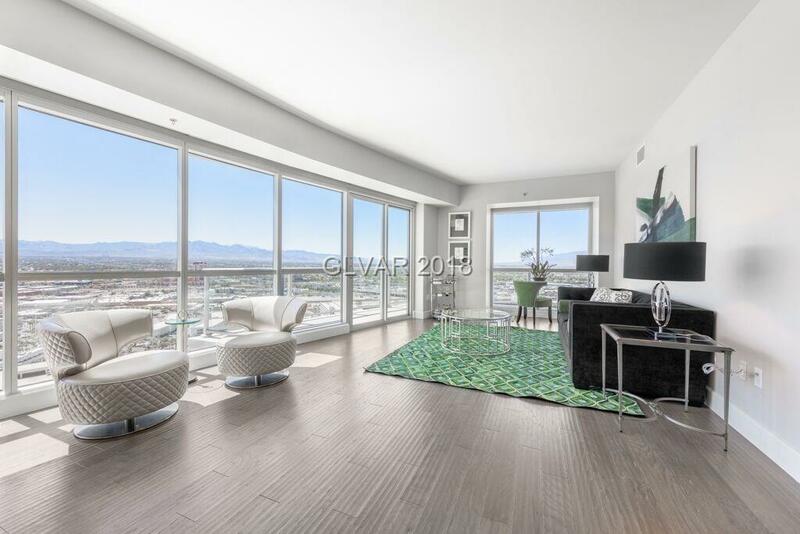 Browse the finest Sky Las Vegas Luxury Condos For Sale in Las Vegas. Your Sky Las Vegas Home search just got easier! We have a direct feed to the MLS! 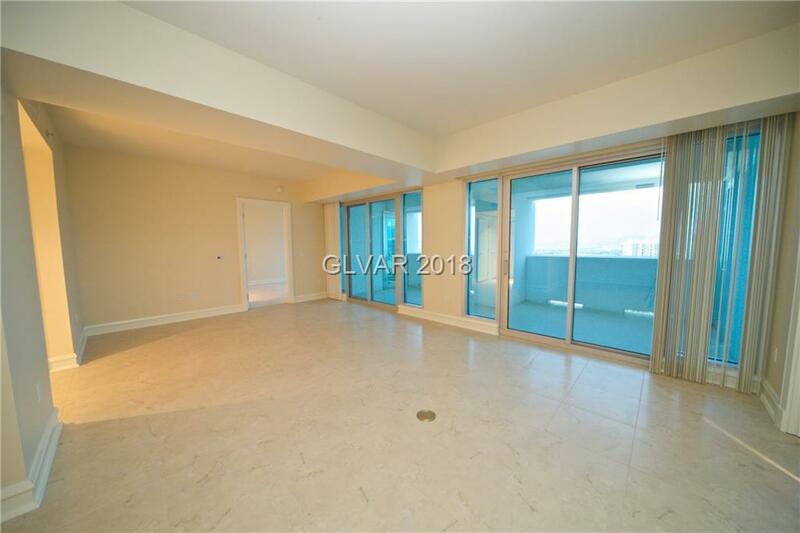 Our Homes in Sky Las Vegas Las Vegas are updated every minute. Which gives you the same power as any real estate agent! 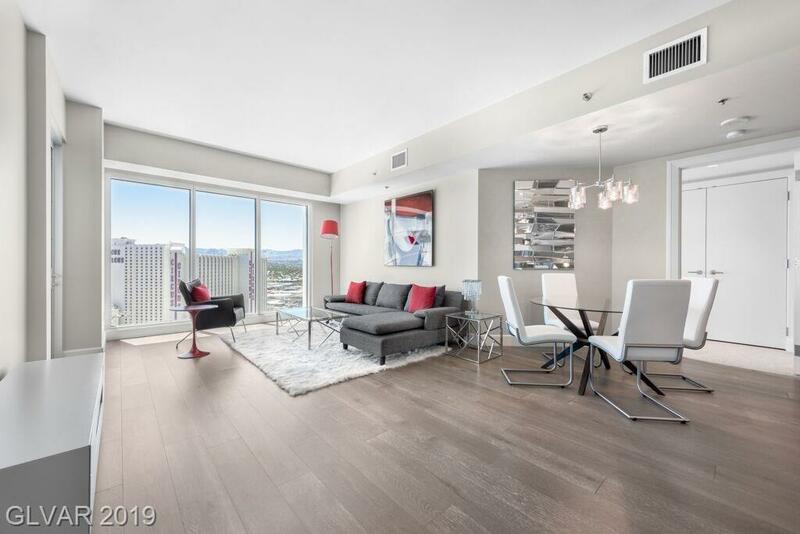 Pick your criteria and be alerted when your Las Vegas Sky Las Vegas Home hits the market. There's nothing worse than finding your dream home, but being too late! 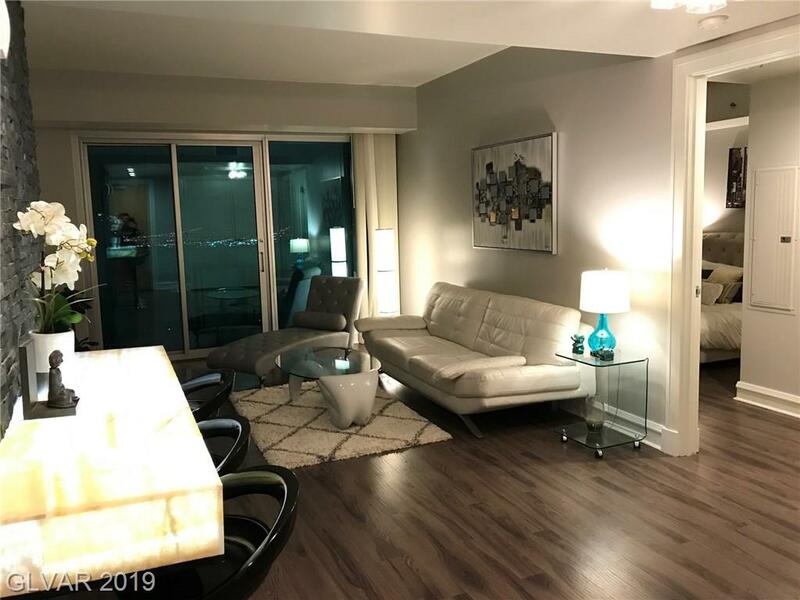 When you need help, we have top producing Las Vegas Sky Las Vegas real estate agents ready to assist you with any advanced real estate questions! Get Your FREE Sky Las Vegas Home Value! 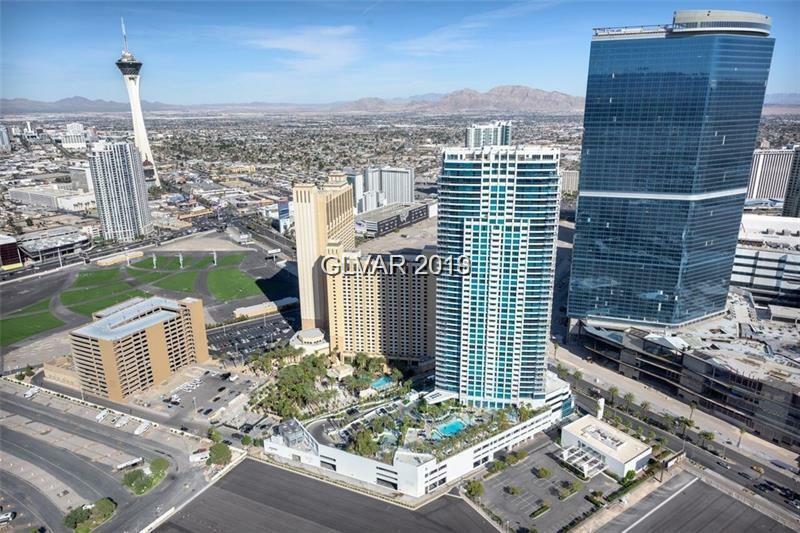 Sky Las Vegas Home values are up. Find out what your home is worth. Fast, Free, & Easy!